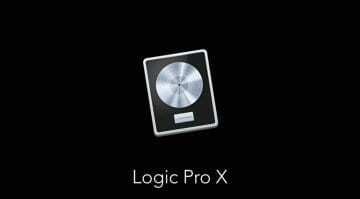 Is there a major Logic Pro X update or Logic Pro 11 around the corner? 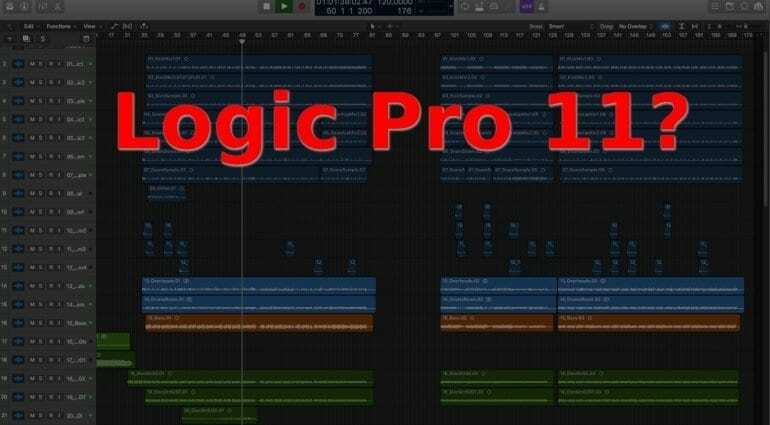 Over the weekend, Apple released an update to Logic Pro X, version 10.4.4. It contained a few minor fixes and not much of note. The update’s timing is interesting, however, for Apple released it two weeks earlier than usual. Could this mean there’s something more in the works? 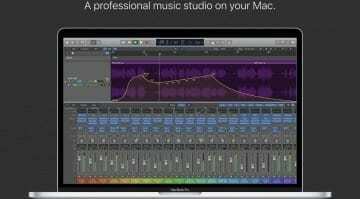 At almost six years old, Logic Pro X is the most comprehensive DAW you can purchase for EUR 229 on a Mac. 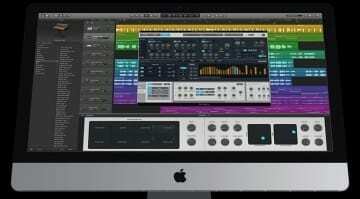 But we are thinking enough time has passed to warrant a major update – either Logic Pro X 10.5 or Logic Pro XI. With version X, Apple laid down a solid platform for its digital audio workstation. But, over the years, despite keeping its interface simple and accessible, the app has become rather cluttered in terms of functionality and content. I believe it’s time for a bit of streamlining and, perhaps, introducing more AI-powered goodness in addition to Drummer. That, and I’m sure there are plenty of sensible user/focus group-requested features to consider. Could a bold new Logic release become one of this month’s biggest surprises? While we are patiently waiting for NAMM in hopes of learning more about Apple’s plans, Logic Pro X 10.4.4 is available as a free update in the App Store. What would you like to see in a new Logic Pro release? Let us know in the comments section below. Notice for Logic Pro X Users: Update 10.2.2 is released. What’s new? Realistic ai guitars pls !!! I would like to see no more system overload pop ups and a EXS32 bit sampler and for 24 bit too instead of only doing a 24. Why not do a EX that can do 32 & 24 bit. That should’ve been done!! Ultrabeat synth is not that cool. I just want to type search for my plugins!!!!! That’s LITERALLY ALL. Yeah, I’m pretty certain it will be version 10.5. The X branding will be with us in Logic Pro and Final Cut for a while yet. But I would be surprised if it wasn’t a major new release. Move channels freely on the mixer. Add plugins to browser with drag and drop and search and favorites folder. Do not reload everything when changing Audio driver or buffer please. Really? Apple abandoned the Logic like a redhead child. The metering on a mixer is a mess, inaccurate, small and no way of resizing . New VI sound “plastic”. EXS24 hasn’t been touch in ages, not only sounds but overall look. Only one reason I still use it is the drummer, that thing is fantastic I only wish it had more genera in many styles. Thats my 2 cents and you dont have to agree. 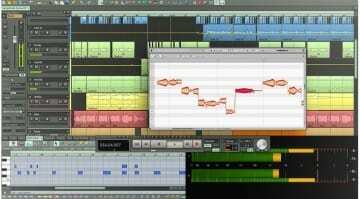 Chord track as in Studio One and Cubase. Please. Be able to use smart tempo to correct tempo/transients while still having the metronome on. And something as small as being able to change the theme of the aesthetics from dark to a lighter white/grey theme like the latest Mac OS update. A step sequecer is already there!